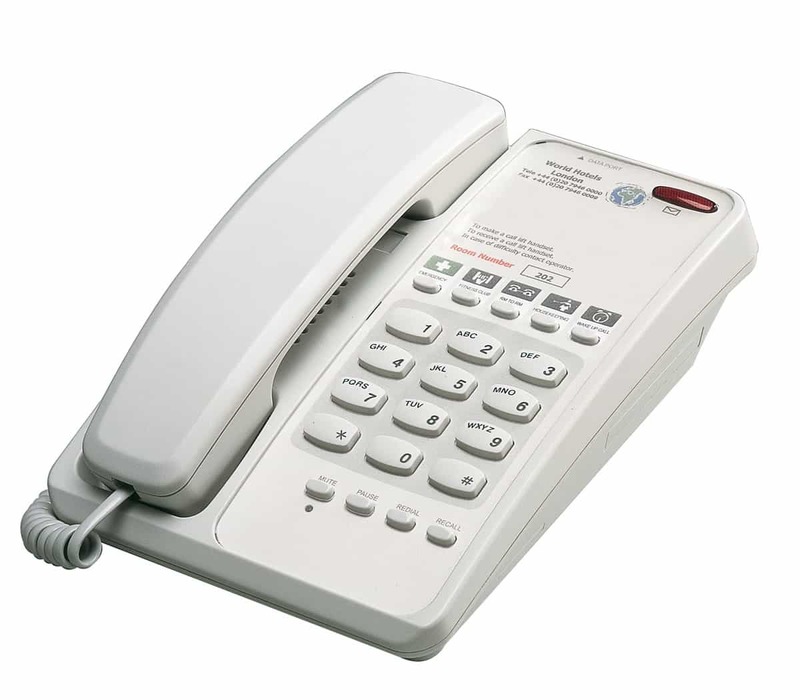 The Interquartz Voyager 9281F offers all you need from a hotel telephone and particularly benefits from a large printable area to best display the hotel’s details. It comes with a built in modem port and ten year warranty. A comprehensive range designed ideally for the hotel, health and education markets. The Voyager range comprises of two exciting new models each with a host of features. These phones have been designed with a large printable area for a logo and user friendly icons. With features as per the the Voyager Standard, the 9281F offers 5 memory buttons, where 10 are not required.